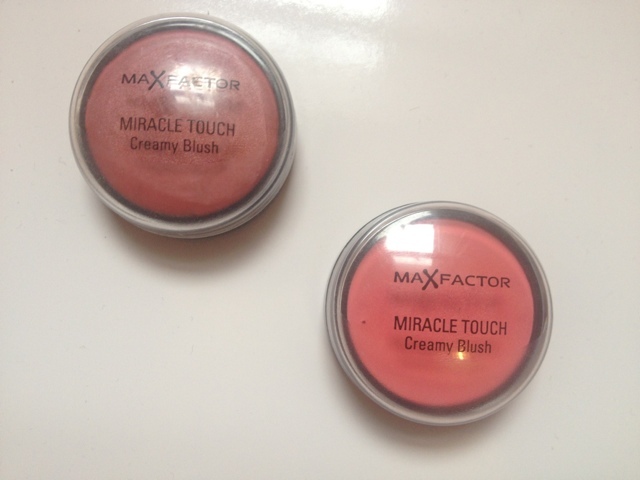 Meet the new addition to the drug store cream blushers- Max Factor Miracle Touch CreamyBlush. 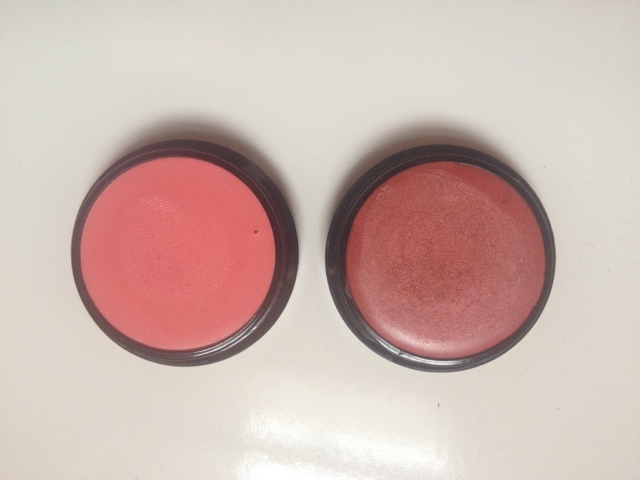 There’s been so much hype about cream blushers this summer, from their easy application to their dewy summer finish. I recently did a post on the new Bourjouis cream blushers, which having never tried a cream blusher before really opened my eyes to how much easier they are to apply. My only issue the Bourjouis blusher is that I felt like it didn’t last as long as I would have liked and wasn’t as pigmented as I wanted. 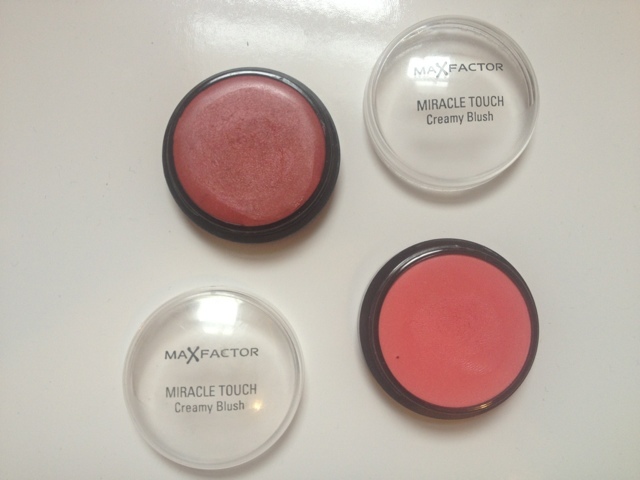 My friend suggested I try the new Max Factor cream blushers and I’ve never looked back. These cream blushers have such a velvety dewy finish and my god are they pigmented- they leave the most beautiful finish on your skin and last all day! I have the shades soft pink and soft murano. Soft pink is a lovely bright pink shade which seems to universally suit all skin types, it’s the perfect shade for summer and Soft murano isn’t actually a shade that I would have picked but I tried my friends and was pleasantly surprised at how flattering it looked. 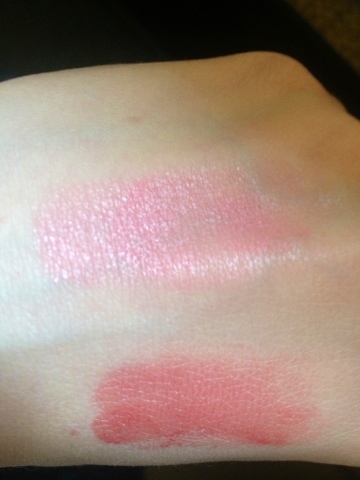 Even though this is a darker shade I’ve still worn this in the summer as it gives a real subtle rosy cheek look. These are £6.99, which is quite pricey considering they’re quite small and the packaging is awful but I really can’t fault the actual product and it’s now a firm fixture in my make-up bag!